The Point is the #1 Jeans store in St Maarten, selling Levis, Nautica and Dockers. Our prices are 40% less than in Europe, and the best on duty-free St Martin/St Maarten. Mens’ Jeans starting at $44. Womens’ Jeans starting at $40. Big, tall and plus sizes on request. Stores in Simpson Bay, Philipsburg and Marigot. Want to look good for the Holidays? 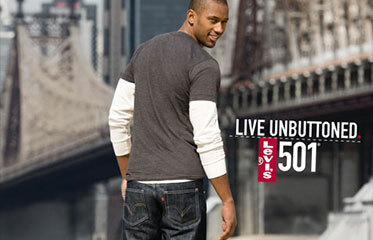 We have an exclusive Levis collection just for you. Women stand out, men walk tall! 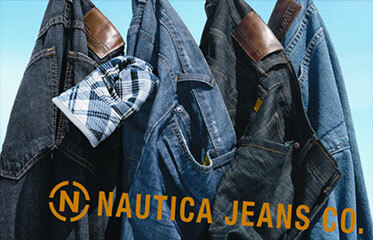 A Nautica collection based on the colors you love. The more you explore, the more you get to know your personal style. Wear the pants, don’t ask why. 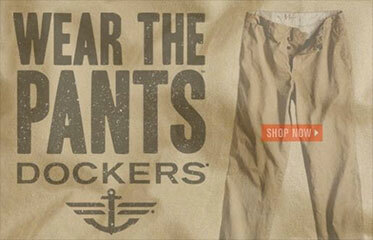 Dress in unmatched quality, choose a classic Dockers collection from past to present.